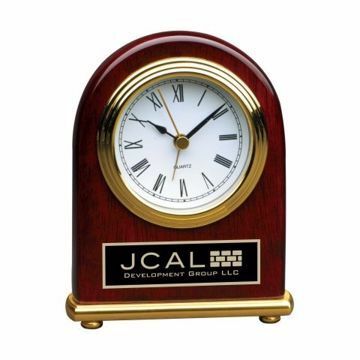 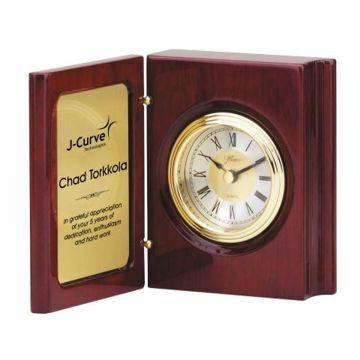 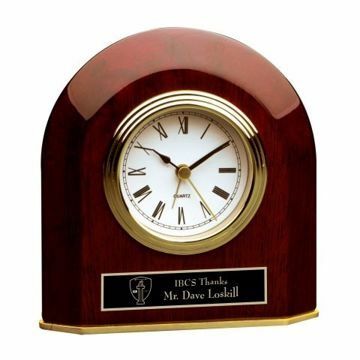 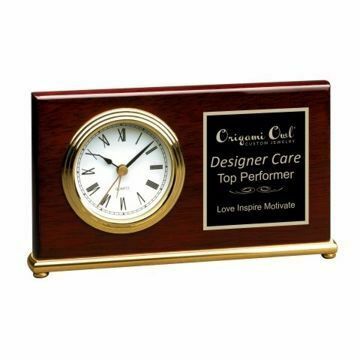 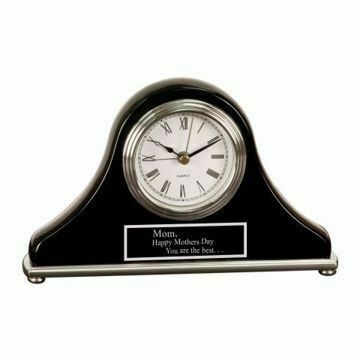 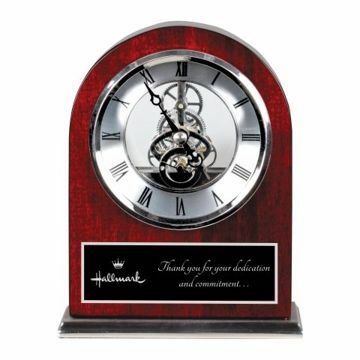 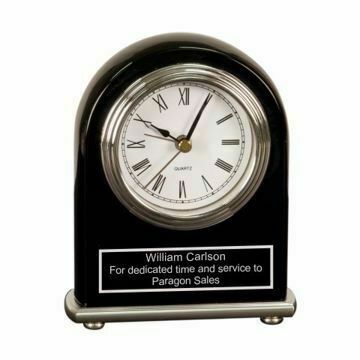 Our Engraved Desk Clock collection offers a functional & timeless option for all your corporate recognition needs. 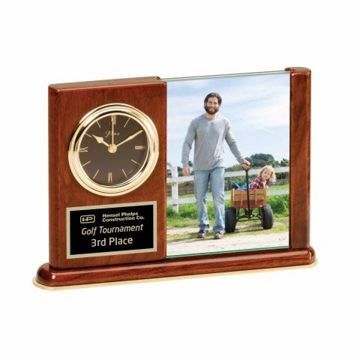 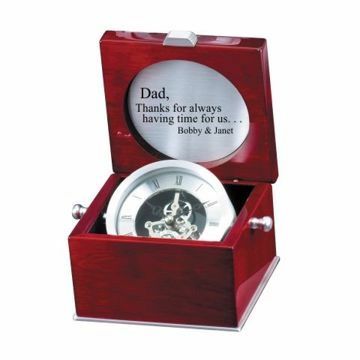 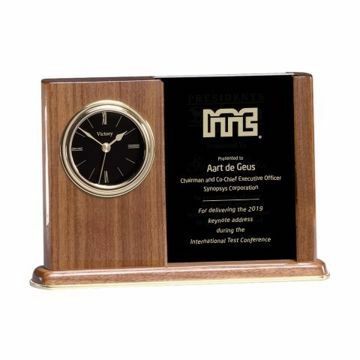 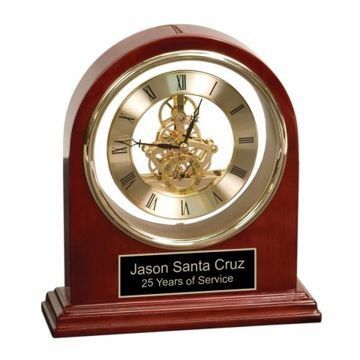 Our engraved clocks are made of highest quality and care, perfect for retirement gifts, career milestones, employee of the month awards & more! 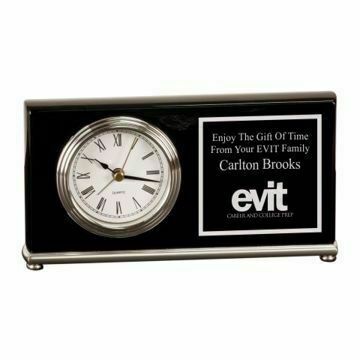 Personalize with our free engraving and easily design & order online nationwide today!